For an amazing variety of new and used gas saving cars or sale in Wisconsin, as well as plenty of amazing deals and offers, come to Ewald's Ford dealership in Wisconsin today and check out our broad range of impressive new gas saving cars for sale in Wisconsin! Thanks to Ewald's Ford dealership in Milwaukee Wisconsin, drivers everywhere can look through an impressive variety used and new gas saving cars for sale, cars that are sure to blow you away as you drive. With our amazing range of impressive new gas saving cars for sale and more, drivers everywhere are more than certain to find a vehicle that is just right for them, which means more time driving and less time shopping. From new SUVs, new cars, and even new trucks for sale, Ewald's Ford dealership in Milwaukee is more than certain to have everything you need. Ewald's Ford dealership in Milwaukee Wisconsin also has many incredible deals, offers, and even more to enjoy. So for an easy and enjoyable time finding brand new cars for sale, come to Ewald's Venus Ford in Cudahy WI today, and check out cars like this impressive new Ford Focus for lease and sale. For a gas-saving car for sale that can give you all the performance you need, one that will also put out plenty of great features and options, this new Ford Focus for lease and sale is certain to be the right vehicle for you! 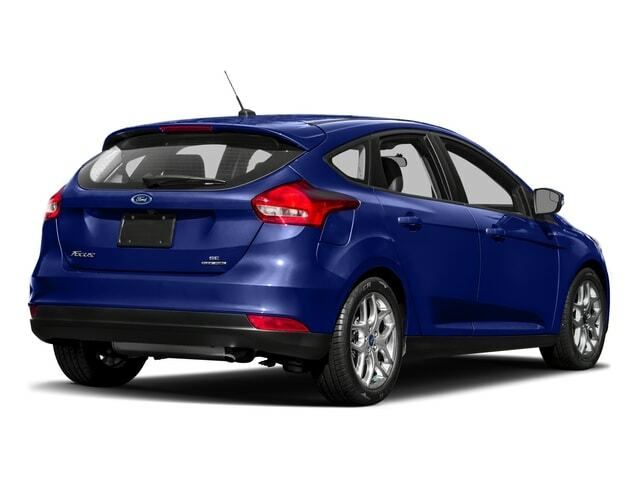 This awesome new Ford Focus for lease and sale in Wisconsin is more than certain to give you all that you need, and with its great features and options you are certain to have a great time driving. This brand new Ford Focus for lease and sale is quite the efficient new Ford car for sale, and with it you can travel with speeds up to 123 horsepower. With the great fuel economy this vehicle has you will save plenty of gas, offering a fuel economy of up to 30 mpg in the City and 40 mpg on the Highway. 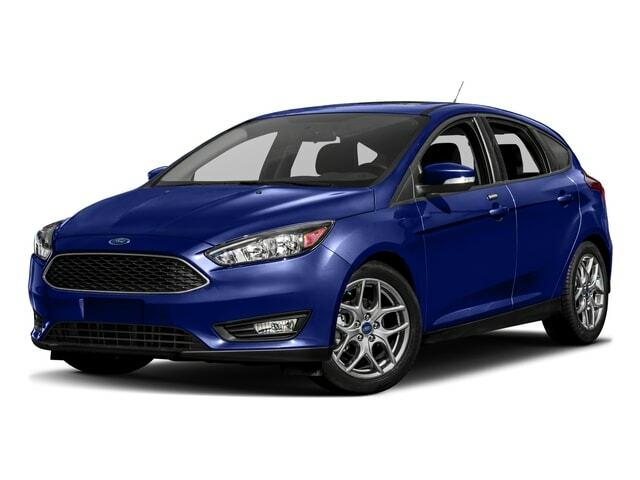 With this amazing new Ford Focus for lease and sale in Wisconsin you will have all the speed and power you need, as well as a ton of great features to enjoy. These features and options include things such as Wireless Cell Phone Hookup, Onboard Hands-Free Communications System, as well as Integrated Turn Signal Mirrors and more! So come on over to Ewald's Ford dealership in Milwaukee, Wisconsin today and check outo ur awesome new Ford Focus for lease and sale today!